Samsung is already at 14nm and will be making the Galaxy S6-generation Exynos chipsets at that node, along with Apple’s new chipset. Qualcomm meanwhile is building the Snapdragon 810 on the older 20nm process. 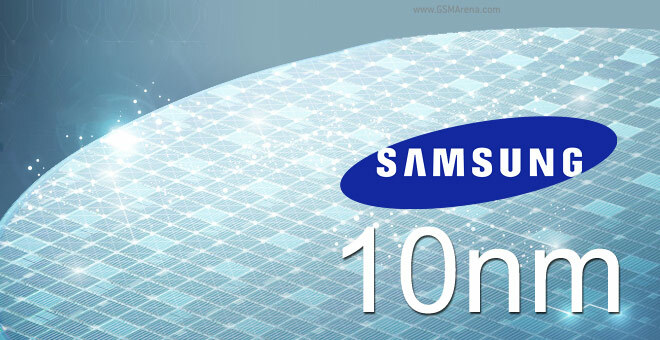 Samsung envisions its 10nm chips to power more than smartphones, there are plans to put them in data centers and power the Internet of Things. The new chips will be more power efficient and produce less heat, vital for phones and other battery-powered devices (say, smartwatches). Intel is on its way to 10nm too and has said it expects the first chips in 2016. We’ll see if Samsung beats the old giant to the punch as having the better manufacturing process has been a traditional advantage for Intel.